He worked at State Farm until July 2016. 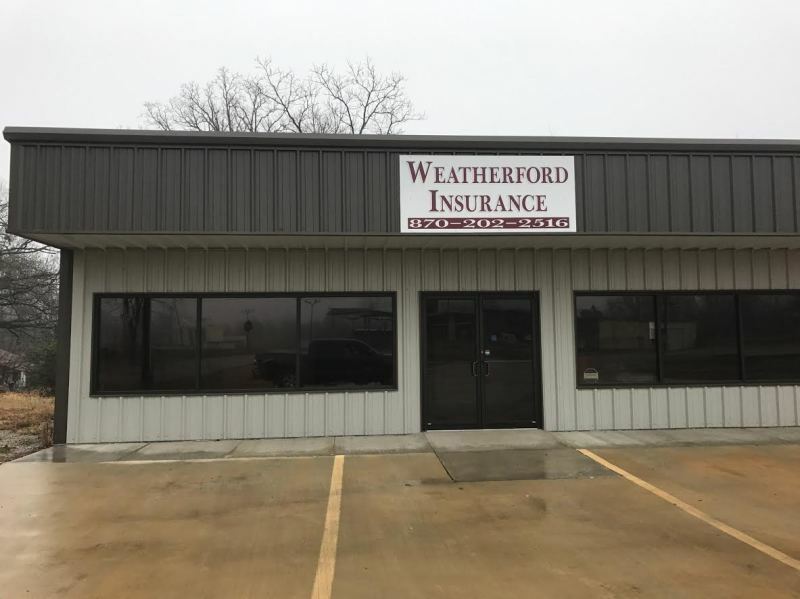 After his departure from State Farm he decided to take the leap of becoming his own boss and started Weatherford Insurance in January 2017. Brian married his highschool sweetheart in August 2015, after 10 years together. They are expecting their first child in May 2017. He is active in the local community and serves on the Pocahontas Mens Basketball League board. Brian is a life long resident of Pocahontas. He graduated from Pocahontas High School in 2006 and from Arkansas State University in 2010 with a bachelor of science double major in Accounting/Corporate Finance. He began his insurance career in July 2011 at the local State Farm office. He worked as an agent aspirant in all lines of business including auto, home, commercial, life, health, banking, and investments.